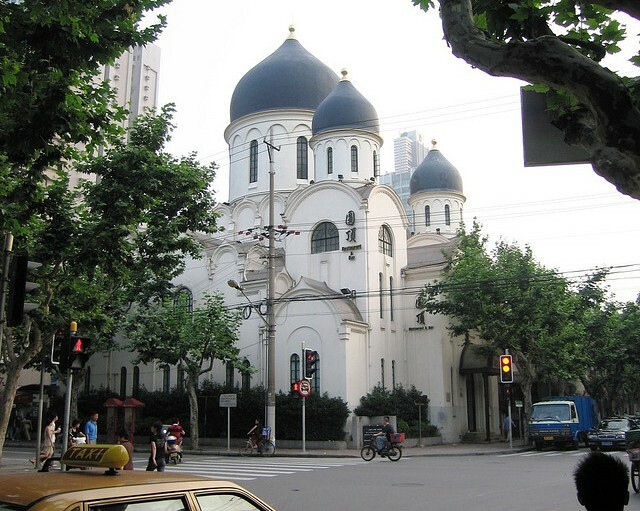 The distinctive architecture of the Russian Orthodox Mission Cathedral in Shanghai on Xinle Road sure does stand out to visitors. 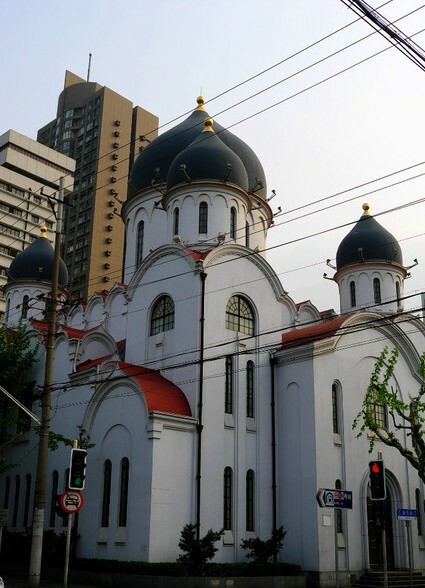 The cathedral which was constructed in 1934 for the Russian refugee community remains a symbolic site with its blue domes that distinguishes itself from other buildings on the street. The church was completely in 1937 and can capacitate 2,500 people, the design of the church followed that of Kremlin and its interior is primarily white. The cathedral has not hosted any religious ceremonies since 1962 and it was not till 15th May 2013 the cathedral had its first religious ceremony after 51 years. During the Cultural Revolution the cathedral was damaged and many of the traditional relics of the cathedral were destroyed. The once beautiful stained glass windows of the cathedral were damaged during the revolution and the great pieces of artwork within the cathedral have now been made into a gallery with many of the frescoes having gone under restoration in 1988. The cathedral has a peaceful and serene atmosphere providing visitors with a calm restful spirit. The cathedral underwent a major renovation in 2007 and major restoration of the original interior dome artwork has been successful taking it back to its best form. However, even after restoration the cathedral still remained closed off to the public. 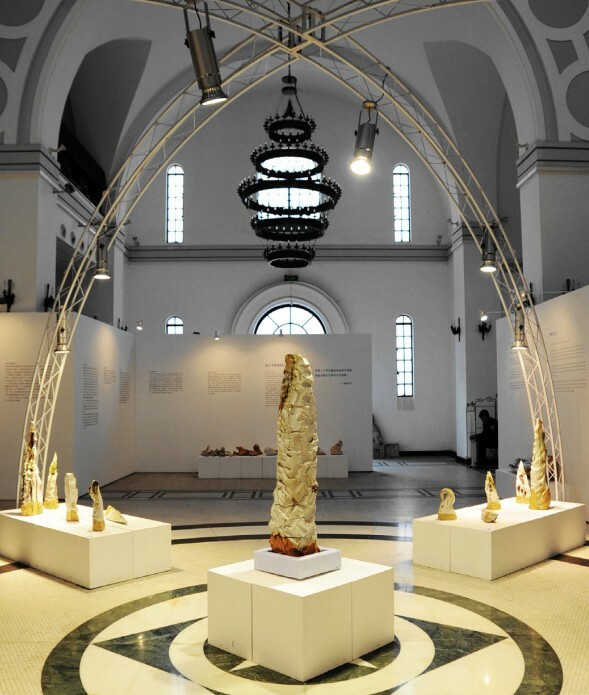 In 2009 the cathedral doors were set to open once more to the public when an arts and cultural company transformed the cathedral into an art gallery providing a platform for Chinese arts and culture. One of the most memorable art exhibitions had to be the Xiaoping Shi ceramics exhibition, Shi is famed for his articulate ceramic sculpting.